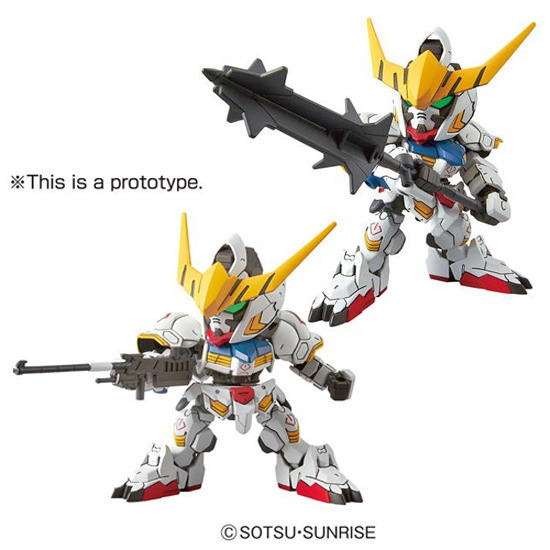 Gundam Barbatos has been very popular recently due to it design and now there is a SD form coming! 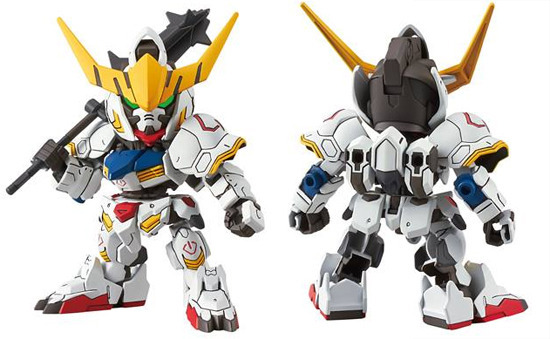 The SD Gundam Barbatos will be release in May 2016 and here are some of the preview photos from Bandai! Certainly look good from the front and the back. 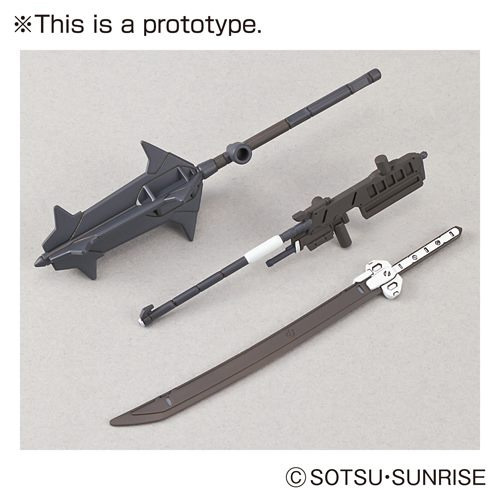 The weapons all look well with the SD version...but wait there is more! 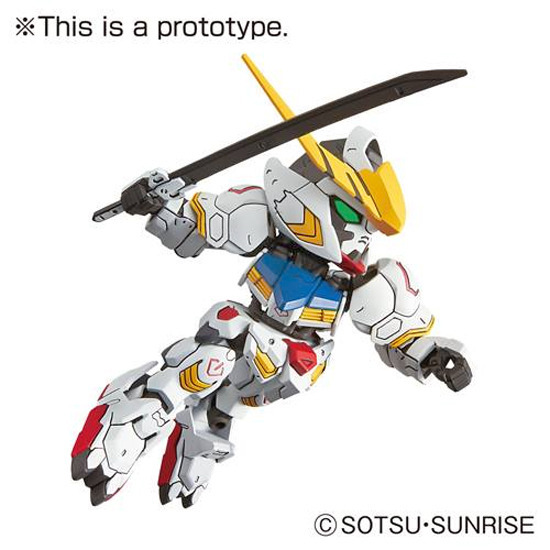 Some parts of this SD can be put on 1/144 size it seems... even the wing of the Gundam can with sword as accessory. 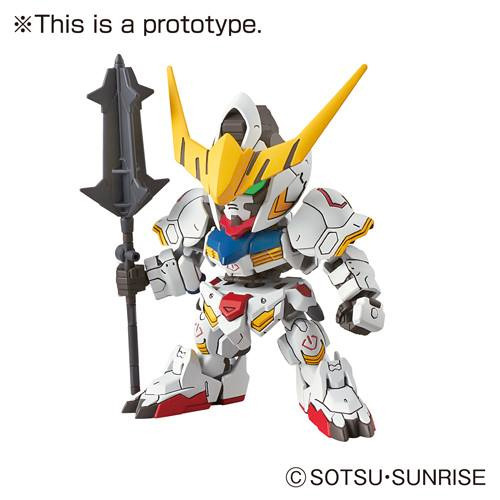 If you have love for SD SD Gundam Barbatos then wait for May to get this kit at 600 Yen! !